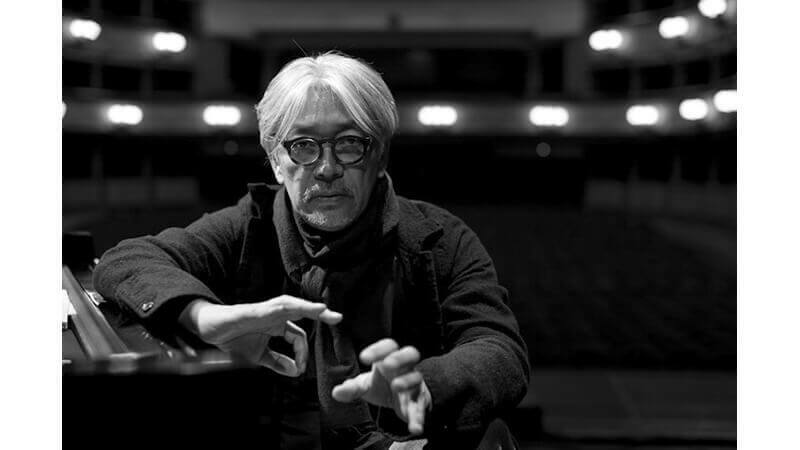 Ryuichi Sakamoto is a pioneering composer and artist. But how does it feel to listen to his songs for the first time? The answer is almost like experiencing the serenity that you never knew. Welcome to another entry in the Song Selections mini-series, where I have curated compositions and songs for your enjoyment. 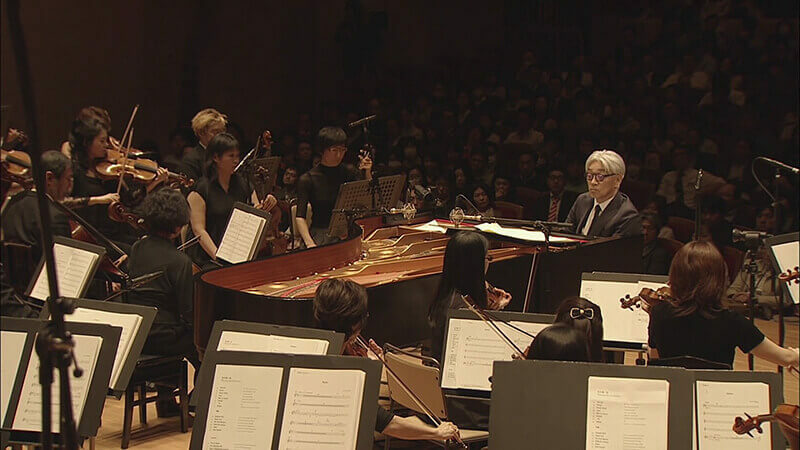 This time I looked at esteemed composer, Ryuichi Sakamoto, who has worked on various films, games, and anime. Sakamoto has a long roll of discography full of contracted works as well as personal pieces. He is well-known outside of Japan for scoring award-winning movies and working with visionary directors. Just like other Song Selections, I will have a list of compositions you can enjoy. I am trying a new format with a Spotify Playlist in the hope of keeping things neater. By doing this, I no longer have to depend on the availability of user-uploaded videos on YouTube. Let me know if this format works for you. As you can read from the title, I was unfamiliar with Sakamoto’s compositions before now. I had heard his name here and there and had listened to “Merry Christmas, Mr. Lawrence,” but not explored his other songs. So, if you are new to Ryuichi Sakamoto’s musical creations, stay tuned! Ryuichi Sakamoto (坂本 龍一, Sakamoto Ryuuichi) was born on January 17, 1952. He showed interest in music during his childhood and has since pursued the field. While studying at the Tokyo National University of Fine Arts and Music, he earned his undergraduate and graduate degrees. Sakamoto’s focuses at school were music composition and electronic and ethnic music. In 1978, some years after his study, Sakamoto formed Yellow Magic Orchestra (YMO) with three other musicians, including Yukihiro Takahashi and Harumi Hosono. YMO is often credited as an important influencer in Japan’s electronica and technopop music genre. Since the 1980s, Sakamoto has been releasing many albums, ranging from electronic to hip-hop, soundtracks, experimental, classical, and pop. He has also worked on several video games, such as L.O.L. : Lack of Love, Seven Samurai 20XX, and Dawn of Mana. One of his most recent big-name projects is co-scoring the soundtrack for The Revenant with Alva Noto and Bryce Dessner. Overall, I had a great listening time! Working on this article accompanied by Sakamoto’s music felt productive. A lot of the songs available on Spotify by Ryuichi Sakamoto help in facilitating a chill ambiance, except for the soundtrack from Love Is The Devil and Gohatto, due to the compositions’ chilling, grating, and haunting feels. Our featured composer excels in marrying electronic music with classical style. In some ways similar to Yoshiki of X-Japan, Sakamoto’s heavy classical influence shows in a lot of his songs, especially in Sakamoto’s more melodic compositions and, of course, his proficient piano plays. Some of his songs also remind me of many of Joe Hisaishi’s creations. Although, Sakamoto’s style sounds more subdued and minimalist. Another artist Ryuichi Sakamoto reminds me of is Yann Tiersen, who is also famous for his minimalist, electronica, and classically-influenced music. As usual, I tried to gather songs that sound different to help showcase the artist’s versatility whenever possible. Due to Ryuichi Sakamoto’s time as the co-founder of Yellow Magic Orchestra, I included a piece from the group. 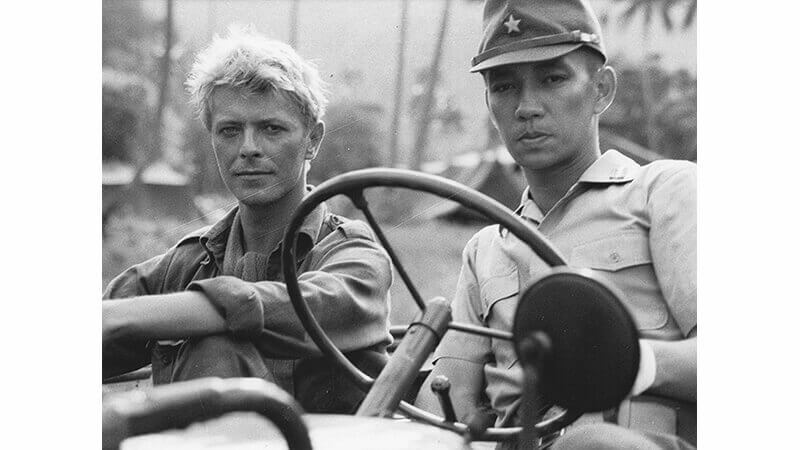 “Merry Christmas Mr. Lawrence” needs to be in the list because it is arguably his most recognizable song and a great entry to start the journey. In the middle, you will find genres ranging from classical to electronic, as well as some lounge and experimental music. Some of them will be from film soundtracks, while others will be from the many albums Sakamoto has created. Those of you who have been following my Song Selections mini-series may notice that I like melodic songs. Songs like “Merry Christmas Mr. Lawrence,” “Fotografia #2,” “Reunion,” and “Technopolis” are some good examples of what I mean. Though, “Technopolis” does feel a lot more trippy and funky. On another end of the spectrum, “Pantonal” and “Ax Mr. L” are rhythmic, slow, and contemplative. The latter two and other similar songs are “great for getting in the zone” and working on something creative. Having heard other covers of “Merry Christmas Mr. Lawrence,” I was not expecting the original song to be so different. It starts off quaint and melancholic, before abruptly picking up its pace. The second act turns into a power statement or a renewed resolution. I love the bass line provided by the cello (I am assuming here), and the interweaving of melodies between the piano and the violin. No wonder so many people love this song. “Victory” caught my interest because it sounds very similar to a victory fanfare in JRPGs. The rhythm of the bassline and percussion in the background reminds me of the main theme from Suikoden I and II. Both of those games are some of my old favorite JRPGs. The looping electronic instruments in the harmony gives the song a very repeatable feel, like a video game BGM. “Tango” may feel like the odd one out in the playlist because of its sound characteristic. It is a slow bossa nova that, to me, does not stand out as much among the rest. However, the slow seductive melodies and vocal trapped me good. They gently put a blanket over me as I fall aslee… OH! Hi there. Thank you for coming with me on this journey. I hope you found some new songs that you like or become a new fan of Ryuichi Sakamoto. I certainly have. See you on the next Song Selections! No Music, No Weapon? Golden Bomber music video selection!